UPVC Windows Look Better Longer Than Wood. In recent years, the use of UPVC windows has grown hugely, and it is in fact the most popular and recommended material. Having the right windows will boost comfort by enhancing fresh air to circulate, save energy and also boost the aesthetic value of your home. If you are wondering why you should switch to PVC windows, the following are advantages of UPVC over wooden windows. Efficient Thermal Insulation – UPVC windows contribute to a comfortable and cozy atmosphere in your home. The job of keeping your home cool in summer and hot during winter is much expensive. UPVC is much harder material and can be installed to a tighter fit which help in regulating temperature. When you add double or triple glazing UPVC, you will realize how much thermal efficiency you can reap. UPVC windows can reduce energy loss by up to 35%. Environmental friendly – Global warming and climate change is real, and is a threat to the current and future generations. UPVC is the best alternative to wooden windows because it helps in curbing deforestation. Window maintenance – When compared to wood, UPVC windows are by far much economical. It is quick and easy to fabricate and install. 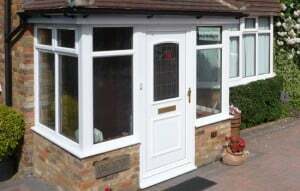 UPVC glazing is easy to maintain as they don’t need repainting each year. The surface is closed and smooth, you just need to clean with a damp cloth, and if heavily stained, use warm soapy water. Unlike wooden windows which should be treated against insects such as termites, will rot if you fail to paint, and are also prone to swell if they are exposed to high moisture, UPVC windows are free from these awful happenings. In addition, UPVC is dirt resistant because there are no pores which dirt can settle in. Weather resistant – UPVC is durable, can withstand extreme temperature, dryness or high humidity as well as scorching sun. Can be installed in any condition including regions with special conditions such as extreme very low temperature, very humid or salty areas as well as areas with strong winds. They do not warp, nor rot- they are made with high impact resistant formulation. UPVC windows provide a waterproof surface that is impervious to damage from extreme weather. It is also resistant to damage from ultraviolent rays. Fire resistant – UPVC is fire retardant and will not cause or support natural development of fire. Unlike the wooden windows, UPVC windows don’t support combustion, in fact they are self-extinguishing. 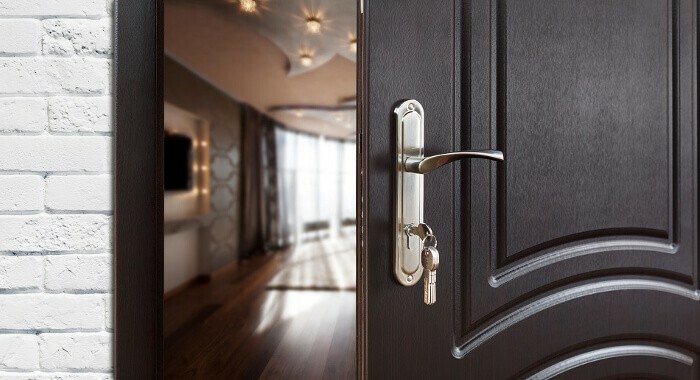 Durable and secure – UPVC is the most durable material in the market. UPVC is tough, strong and resilient- impervious to impact damage, they are resistant to scratches and also flexible. Flexibility allows builders to fit it into tight space, making it much easier to work with. In addition, UPVC is fire, insect and weather resistant. It is tough and robust, the security of your family is guaranteed. Sound / Acoustic Insulation – UPVC windows are sound retardant- ideal for home, schools, hospitals, offices, buildings, and any other relevant places where people need silence. UPVC windows consist of a multi-chambered profile with tight seal, it cuts unnecessary noise. Undoubtedly, UPVC windows are so much better than wooden windows. 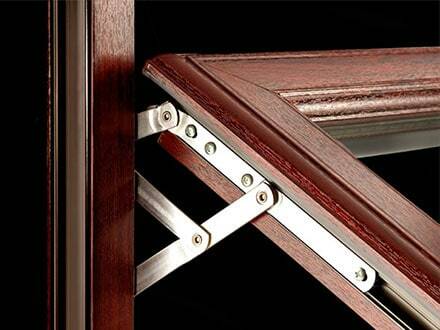 If you are looking for a reliable company to make and install UPVC double glazing, trust The Advanced Group. Give us a call at The Advanced Group today on FREEPHONE 0500 338 488 to find out more and to get a FREE consultation with a helpful member of our team. Or Simply complete the enquiry form on this page.